Day by day companies develop their products and we enjoy new stuff to explore. 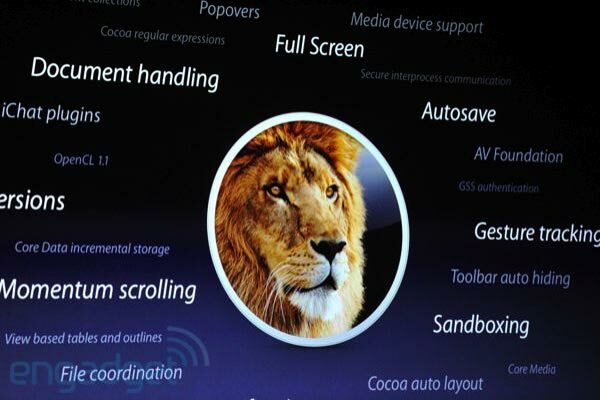 After the release of Lion Apple tells about the features of it on their web site but there are lots of secret features that we can enjoy. 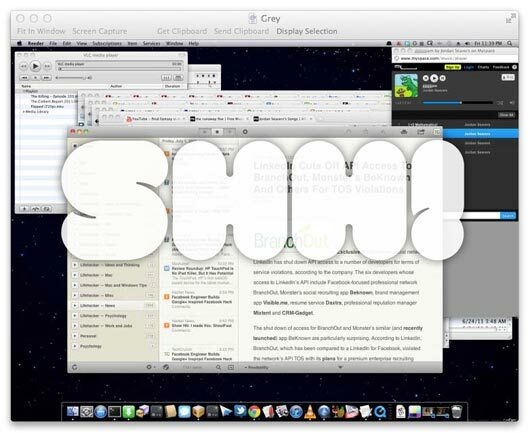 For that we are sharing amazing top 10 features of Mac OS X Lion that you will must enjoy. 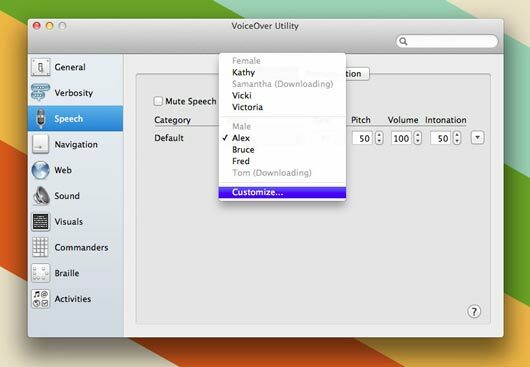 Now you can add new voice directly from OS X’s VoiceOver Utility (in Hard Drive -> Application-> Utilities). Click the Speech pane and select “Customize”. After that you can select from all the option. With this amazing features you can look up a work with just two taps. 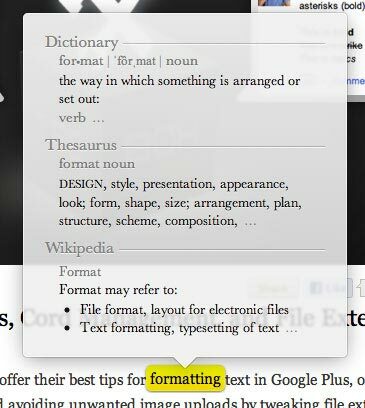 Place your cursor on word and tap it twice with three fingers, you will see a display with a word’s definition. Keep in mind that you have to turn on this option in System Prefreences -> Tracpad -> Point and Click first. 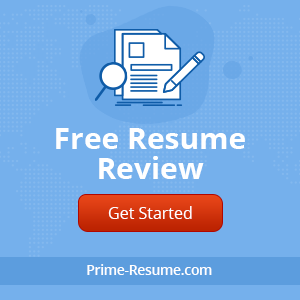 During searching like “Text” you see a drop-down menu, you might be searching a file with “Text” in the file name or just a file that is made up of text. You can select which one from this menu and you’ll see a token. After that you’ll start to get result. You can make tokens according to your wish. A heart touching features which you can enjoy in your Mac book, you can make a group of items into a folder, to do it just press Command+Control+N. To enjoy this feature just click + button in iCal and select a calendar, you’ll get a petty pop up that’ll allow you enter what you want. 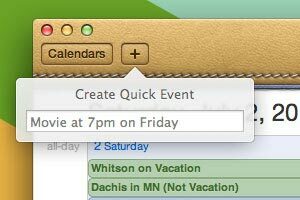 Type something like “Holiday of this season” and iCal will translate it into a new event. Bonus iCal feature: Enter year view and you’ll see a heat map over the calendar. The warmer the color, the more you have going on that day. 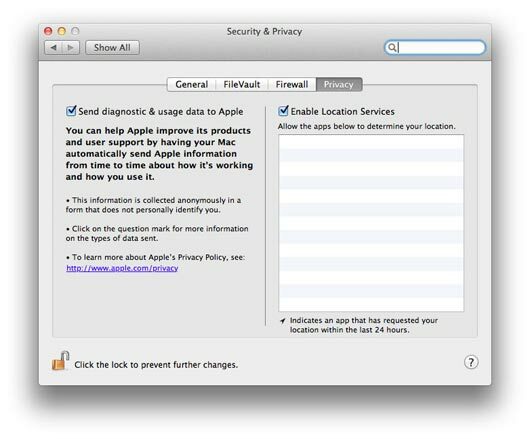 Its much fantastic feature of OS X Lion, you can share screen of any user, even when their account is running in the background. Bonus Screen Sharing feature: If you want to allow people to share your screen but you don’t want to create a new account for them, you can just add their Apple ID as an authorized user in the Screen Sharing section of the Sharing pane in System Preferences. You can manage privacy setting for any App, just go to top rwo in system preference and select security and privacy, click the privacy tab and you can make any changes. Hidden away in the Energy Saver pane in System preference is a little check box called ‘Restart automatically if the computer freezes’. Check it and you would not worry about it again in futer. 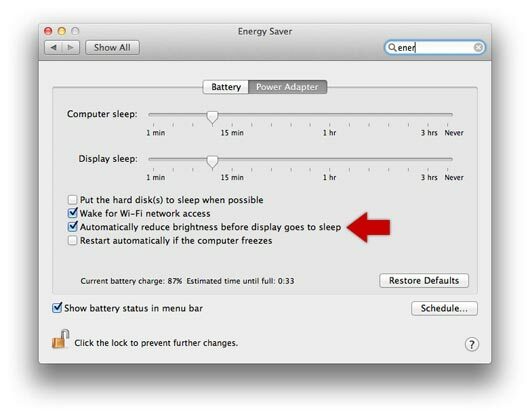 If you are migrating from Windows to Mac OS X, this feature will help you. You need to download a copy of migration assistant for Windows, after that open the copy that’s you already on your mac (Hard Disk -> Utilities -> Migration Assistant). There select the information you want to transfer and enjoy the fun. 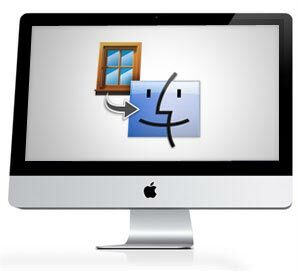 It make take some time but when it end your Mac will have the same data as your old Windows. Sign a piece of paper and place it on your iSight/Facetime, camra while prviwe snaps a photo. It will detect you want to sign and let you to add it to your document. 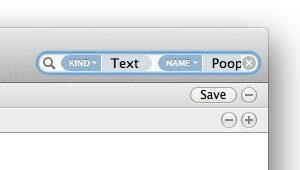 To enjoy it, just open PDF document you want to sign, click “Annotate” in the toolbar and click the signature drop-down menu. 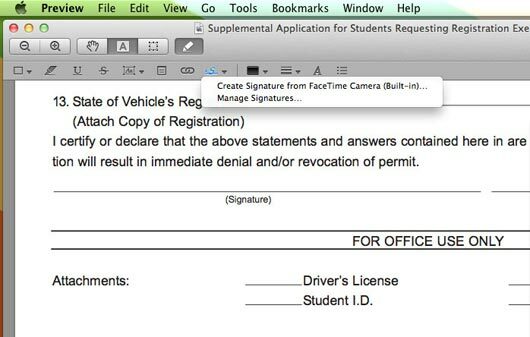 You will see two options, the first will allow you take a photo of your sign with your Mac’s built-in camera and the second will let you to manage the sign you’ve saved using this process.